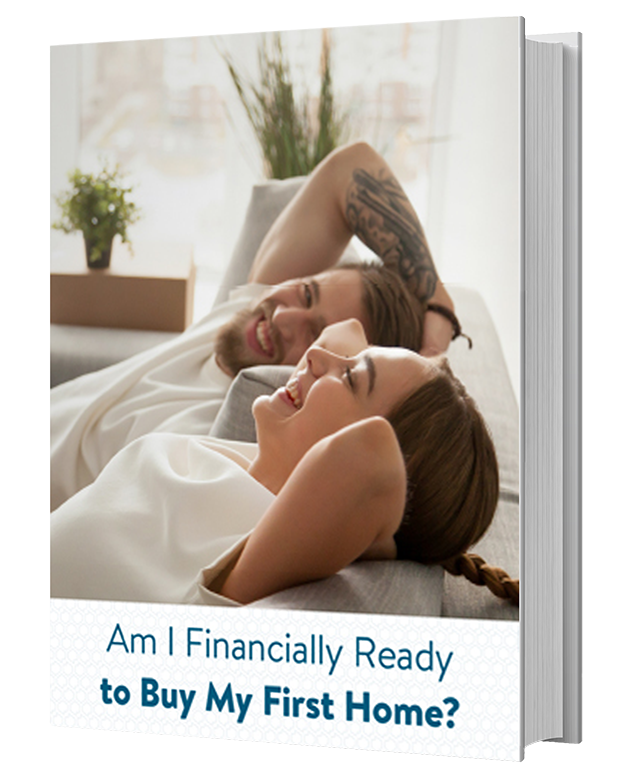 Getting ready to buy your first home is an exciting and sometimes overwhelming time. You may have heard that there are benefits to being a first-time home buyer. Can first-time home buyer programs really make the difference and help you achieve your homeownership dream? 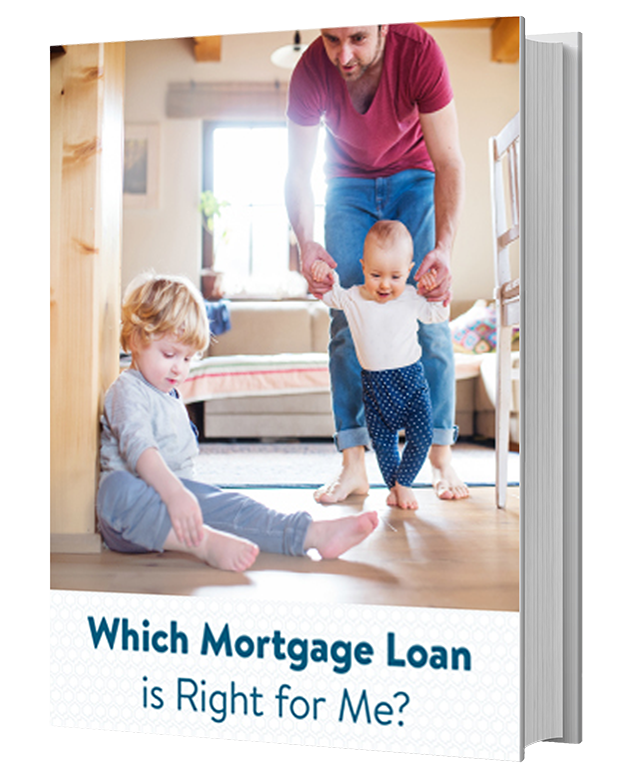 American Pacific Mortgage is here to help explain these programs and make it easier for you to take the next step toward buying your home. 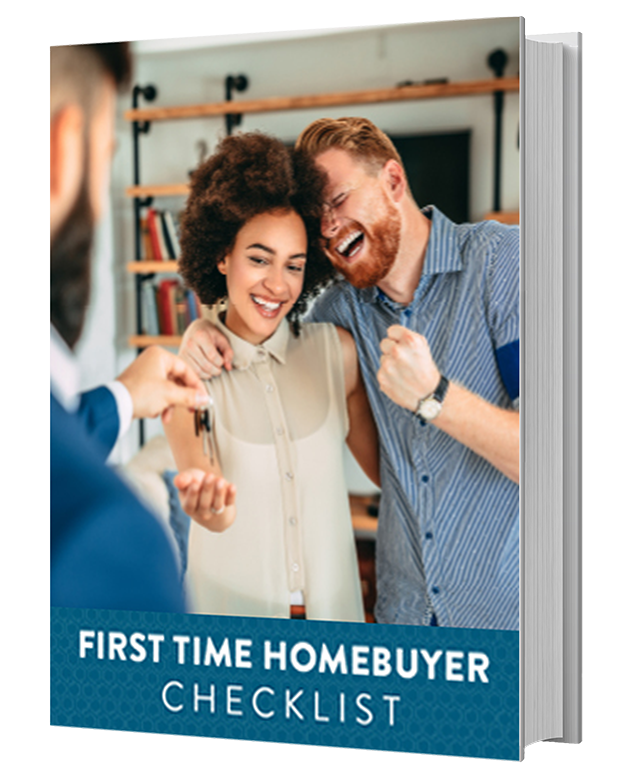 First-time home buyer programs are available in the multiple states we lend in and American Pacific Mortgage is licensed to offer them to you. 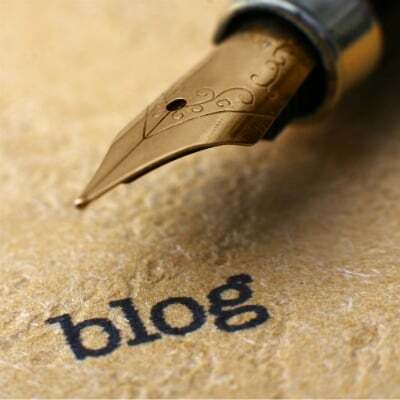 In this week’s blog, we will focus on California first time home buyer programs. Not in California? Contact one of our loan advisors today to find out which first-time home buyer programs you can qualify for in your state! 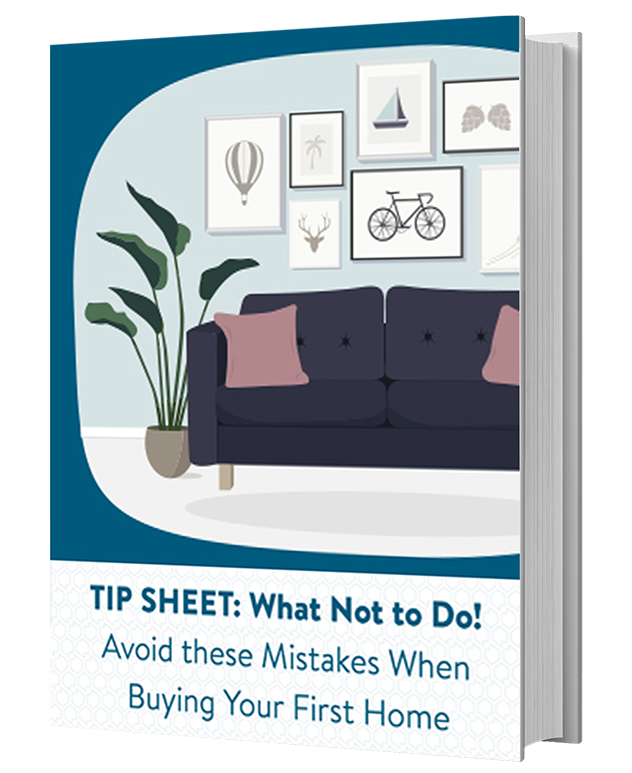 It seems obvious that you are a first-time home buyer if you have never owned a home. But that’s not the only way you can qualify for these benefits. According to the California Housing Finance Agency (CalHFA), you can also qualify as a first-time home buyer if you have not owned and occupied your own home in the last 3 years. That means you can actually be a first-time home buyer more than once and take advantage of the special loan programs offered! Conventional: A conventional loan with a fixed rate. CalPLUS Conventional: A conventional loan with a slightly higher fixed rate, but combined with the Zero Interest Program for closing costs. 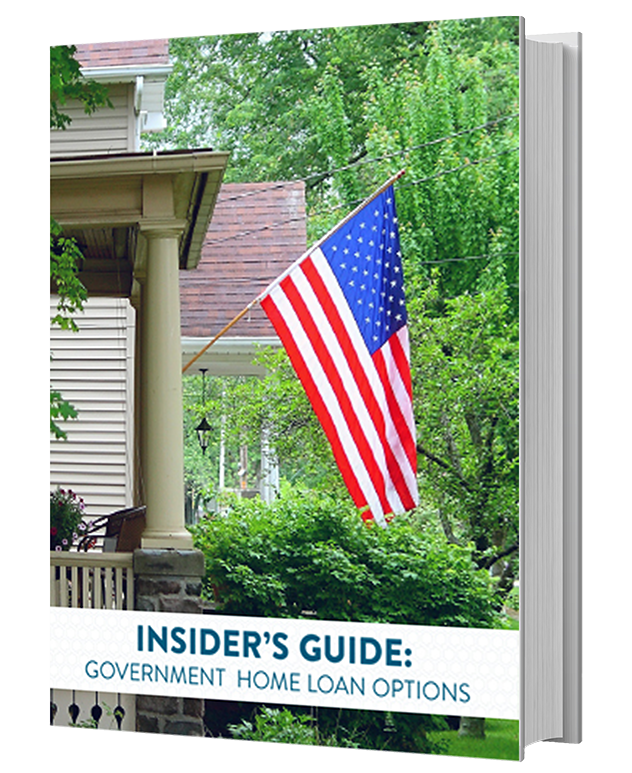 FHA: An FHA-insured loan with a fixed rate. CalPLUS FHA: An FHA-insured loan with a slightly higher fixed rate, but combined with the Zero Interest Program for closing costs. MyHome Assistance Program: A deferred-payment down payment loan that can be up to 3.5% of the purchase price or appraised price of the home (whichever is less). 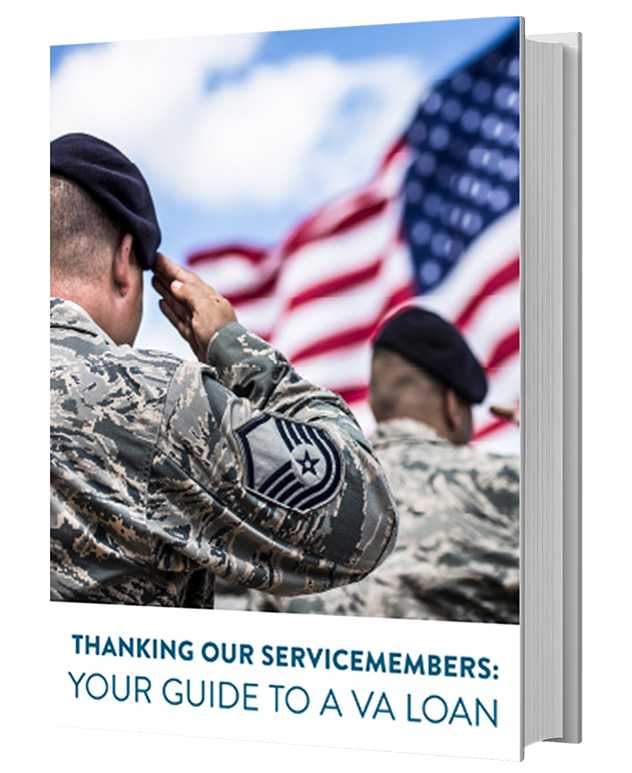 Payments on this assistance can be deferred until the home is sold, refinanced, or the mortgage is paid in full. Extra Credit Teacher Home Purchase Program: A deferred-payment down payment loan for teachers, administrators, school district employees and staff members working for any California K-12 public school (including Charter & Continuation schools). The amount can be up to $7500 or 3.5% of the purchase price (up to $15,000 or 3.5% in high cost areas). Payments on this assistance can be deferred until the home is sold, refinanced, or the mortgage is paid in full. Mortgage Credit Certificate Tax Credit Program: A federal credit that may enable first-time home buyers to convert part of the annual mortgage interest into a direct dollar for dollar tax credit on tax returns. Keys on Time: Get pre-approved and shop for a home with confidence knowing you have preliminary approved financing. 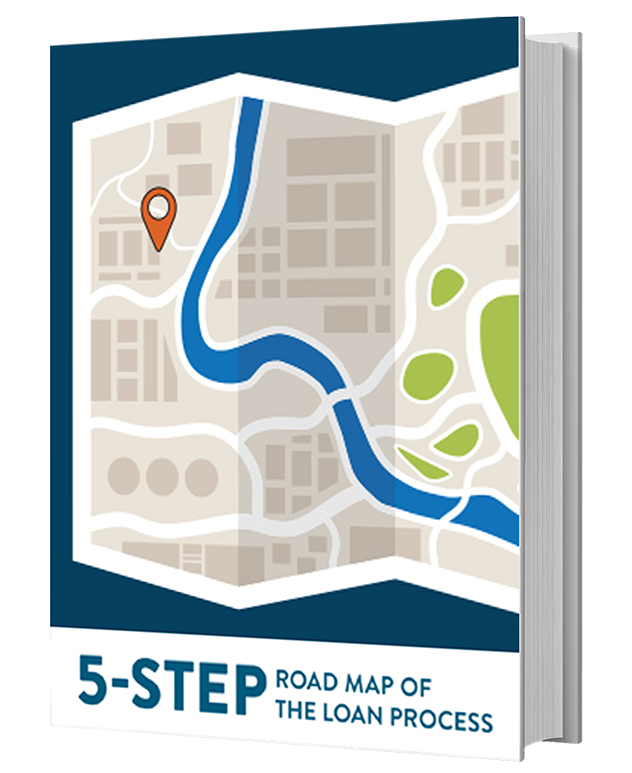 It will help you to beat out other bidders, as a seller knows you have already been pre-approved for financing and can close on or before close of escrow. If you don’t close on time, you could receive a closing cost credit of $895. Are you ready to take the next step and make California homeownership a reality? 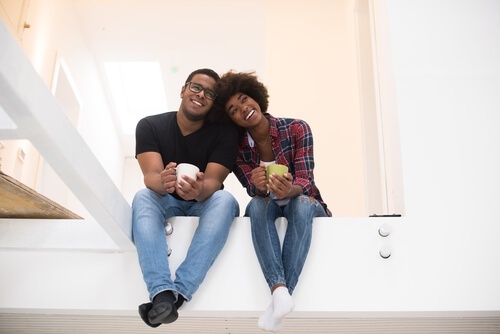 Let our advisors at American Pacific Mortgage work with you and find out which first-time home buyer programs you should take advantage of today.